During the last forty years, Kenkeleba has addressed primary issues in African American culture. The mission is to present, preserve, interpret and encourage the development of art by African American, artists of the African Diaspora, Latino, Asian, and Native American artists. These mature artists have not received proper recognition for their works on innovative media that overlook cultural mainstreams. Kenkeleba encourages interdisciplinary approaches and is committed to extend the rich cultural history of the Lower East Side and to improve the quality of urban education through the arts. Kenkeleba fulfills its mission by exhibiting, documenting, collecting art and artifacts and disseminating information to increase the appreciation of African culture from a global perspective. Kenkeleba provides opportunities, supports the pursuit of excellence, encourages experimental work, and improves the quality of urban life through the arts. Kenkeleba House was founded in 1974 by Joe Overstreet, Corrine Jennings and Samuel C. Floyd to support African American culture. 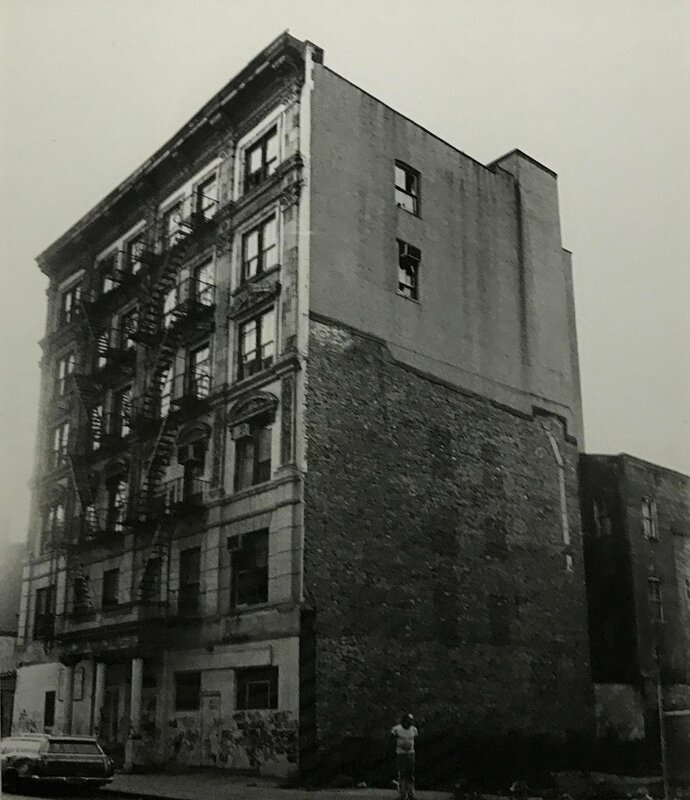 Kenkeleba began its work on The Bowery near Delancey in New York City with experimental projects to assist African American, Caribbean, and African artists in developing and documenting their work. Early projects included exhibitions and experiments with poetry, music, visual arts, workshops in dance, theater, children's programs and African markets. The name, Kenkeleba is derived from that of the Seh-Haw plant grown in West Africa, and known for its spiritual, nutritional and healing values.